That information should then be shared among EU countries as part of a coordinated effort to develop a “toolbox of mitigating measures” and minimum common standards for 5G network security by the end of the year, the EU’s executive branch said. 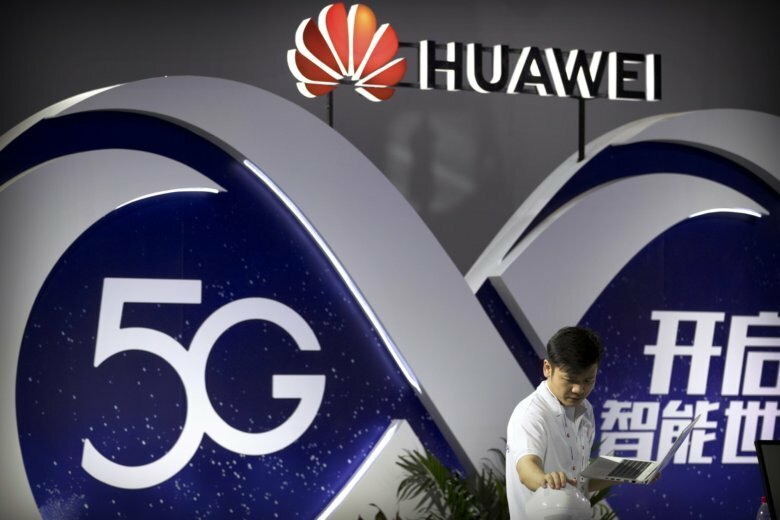 The proposals are a setback for the United States, which has been lobbying allies in Europe to boycott Huawei over fears its equipment could be used by China’s communist leaders to carry out cyberespionage. However, commission officials signaled they prefer to secure Europe’s critical digital infrastructure with a more nuanced approach, rather than bowing to U.S. pressure for blanket bans. Huawei said in a statement it welcomed the commission’s “objective and proportionate” recommendations. The privately owned Chinese company has repeatedly said there’s never been evidence it was responsible for any security breaches. Huawei is the world’s biggest maker of telecom infrastructure equipment such as radio base stations and network switches. Telecom providers like its equipment because it’s good quality and cheaper than Scandinavian rivals Nokia and Ericsson.